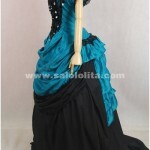 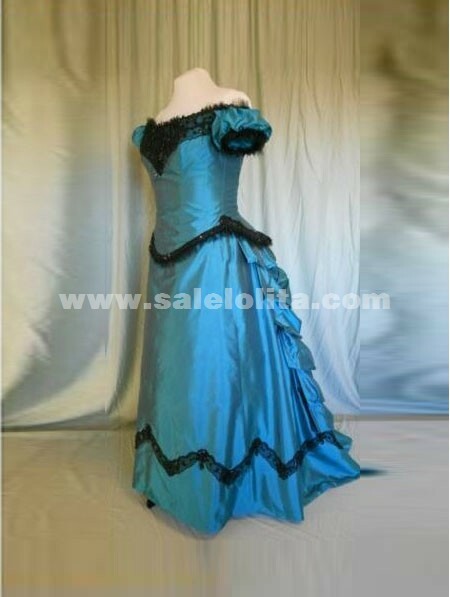 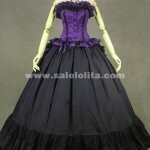 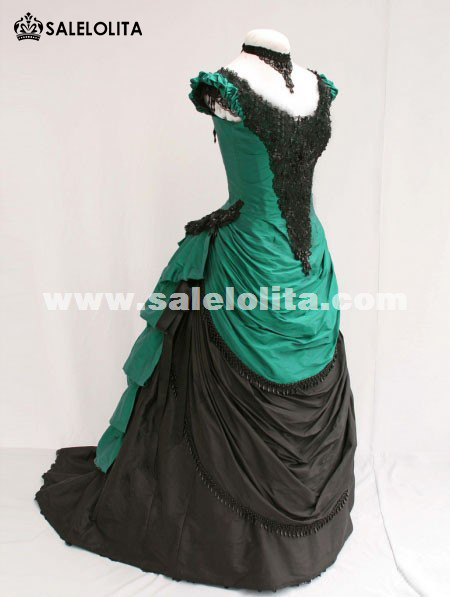 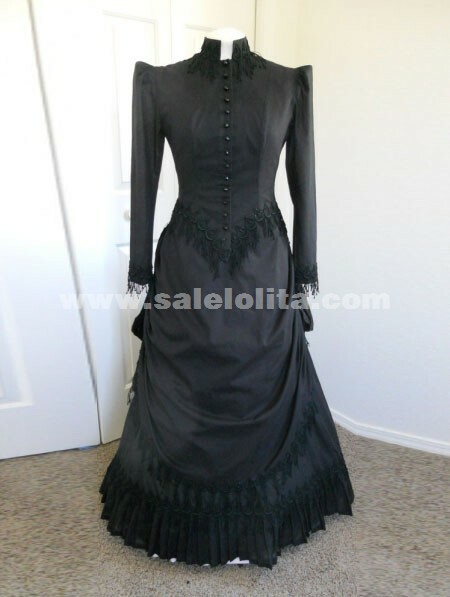 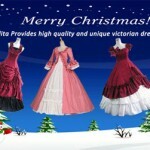 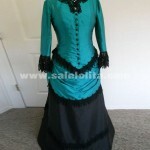 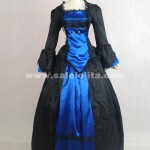 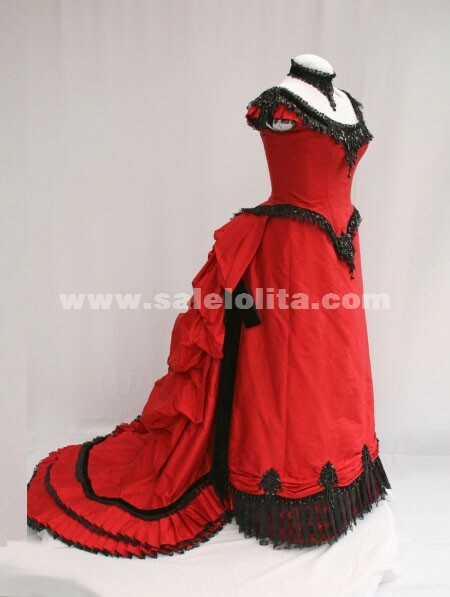 Salelolita new arrival a vast selection for high quality victorian bustle dress , which style you like ? 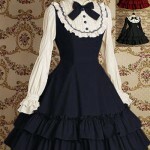 « where to buy tailored dresses? 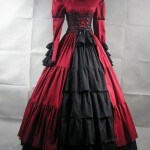 The Red Color Dress is Very Fantastic Dress. 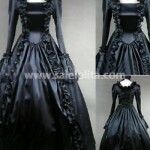 Who made designing to this dress.